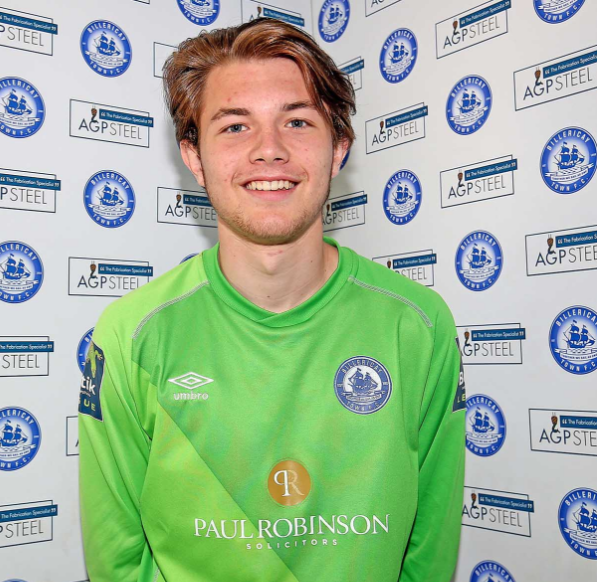 Town have signed young goal keeper Josh Strizovic ahead of the new season. Born in 2000 Josh came through the ranks at Braintree Town and spent time at Waltham Forest on loan before joining Burnham Ramblers. 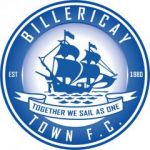 Welcome to to Billericay Town Josh.